Charter a private flight to Byron Bay, a coastal town in the southeastern Australian state of New South Wales and a popular holiday destination known for its beaches, surfing and scuba diving. Whether traveling for a luxury vacation or business, our Byron Bay, Australia jet charter brokers can arrange a private flight to/from Byron Bay and neighboring areas. Travel to Australia using our Byron Bay private jet charter service and arrive in style! Byron Bay is a city in northeastern New South Wales (NSW), Australia. It is one of the many travel destinations our clients fly to. Byron Bay provides many five star hotel options for luxury vacations, getaways, business travel, and events. The below list of luxury hotels are based on many factors including passenger feedback, location, amenities, and online reviews. Once arriving into Byron Bay via luxury private jet, our Byron Bay jet charter service brokers can also arrange ground transportation to/from the hotel of your choice. 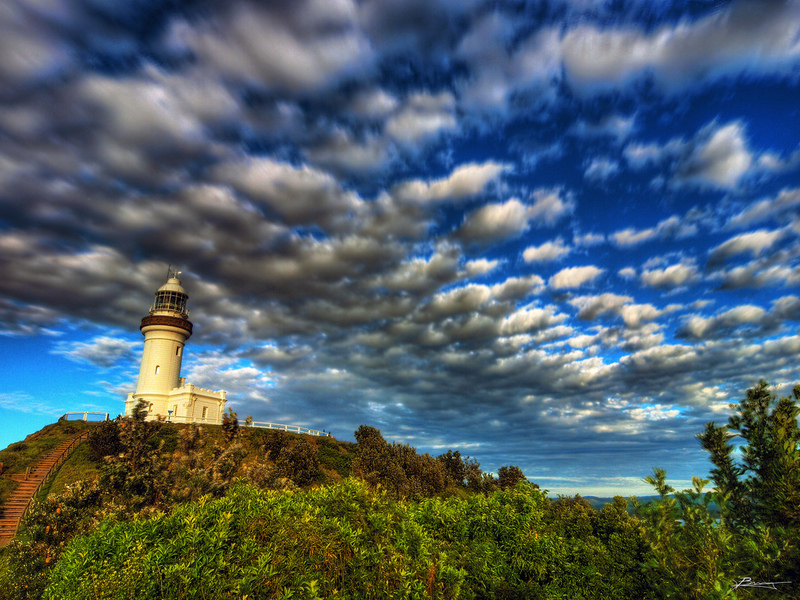 While in the area, be sure to visit the light house in Byron Bay. It gives you a wonderful view of the ocean, and there’s beautiful trail that leads to and from it. Only a short stroll from town, and you find yourself in Belongil Beach. It can get pretty crowded, but it’s an amazing time to relax, swim, and spend the day. This conservation area is very well kept and is a lovely place to relax. You can take a stroll on the boardwalk, ride your bike, or even take a tour of the lighthouse nearby. The Arakwal National Park is a lovely, almost hidden wilderness experience. It can get busy, but the almost untouched environment is simply a treasure of wildlife to visit while in Byron Bay. Request a Quote or give us a call at 1-888-987-5387 to speak with one of our Byron Bay private jet charter brokers for your next luxury vacation, business trip, or special event.